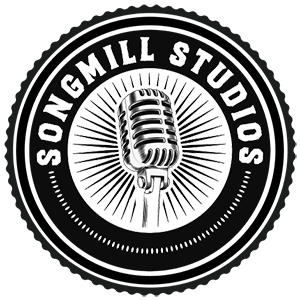 Demo Recording - Songmill Studios - Start recording today! Demo recording is a cost effective and ideal way to get a project moving. Quick turnaround, great for grant applications and to build songs for your project. Book a session today! 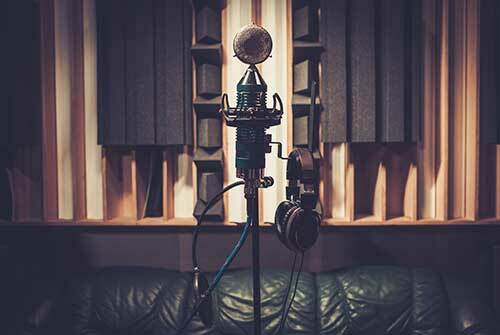 So what is a demo recording and how does it compare to a full production? Basically, a demo is used to get the core of a song down to show its potential. It’s normally a stripped down version of a full production. It can be as basic as only having a piano and a voice where as the same song fully produced may have dozens and often times hundreds of tracks such as drums, synths, guitars, bass, strings and back vocals. Way less hours are put into a demo which also means you can get away with putting them together at quite a low cost. They may be basic but they are an absolutely necessary part of every project. Full productions drive the costs way up. Not every song written for a project makes the ‘final cut’ or should be invested in further. Demos are a great way to build material and potential songs for the project. You can then take a step back and listen to a few demos before going full fledged into a full production. If at the demo stage, the song isn’t cutting it, it’s probably not worth going further. If a demo is grabbing attention, those are the tracks worth going further with. At that point, it’s time to possibly going into a full production. Want more info or ready to book a session? Contact us. Aside from a number of recording services, we offer 1 day demos to help you get things moving with your project and build that material up effectively. Both day and evening sessions available. Our 1 day demos stick to a basic approach with generally one main instrument (piano / guitar) and vocals. We will often add a few additional layers to get a groove going or add in key vocal arrangement layers. We will then run a quick but proper mix and master so the demos sound crisp and can be used for eventual grant applications or online uploads. Let us show you the value of properly demo-ing songs for your project. Reach out to us today and let’s chat about your project! Let’s start chatting about your project and start building up quality demos today!